The Vault 100 is the core of the art collection at The Ned London, a permanent collection of 100 works where I employed the language of the City to make a statement about gender inequality. With 93 works by female artists and seven by men, the display is a deliberate subversion of the FTSE 100 CEO gender ratio at the time of curating: 93 male CEO’s in top UK companies, and only seven women. Featuring: Tracey Emin, Jenny Holzer, Rachel Whiteread, Phyllida Barlow, Sarah Lucas, Susan Hiller, Helen Marten, Cornelia Parker, Langlands and Bell, Fiona Banner, Rachel Howard, Lubaina Himid, Caragh Thuring, Maggi Hambling, Runa Islam, Nicole Wermers, Julie Verhoven, Sue Webster, Hilary Lloyd, Polly Morgan, Georgina Starr, Aleksandra Mir, Bonnie Camplin, Caroline Achaintre, Annie Morris, Anna Barribal and Goshka Macuga. 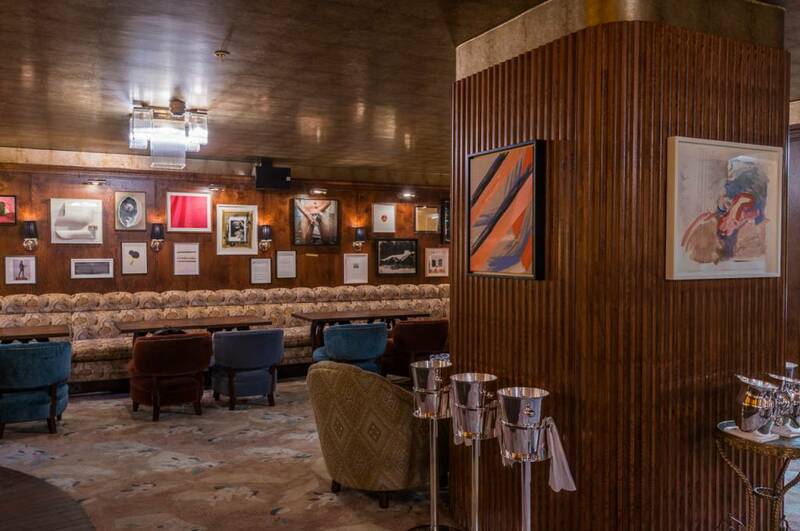 The collection is housed behind the original 20-tonne, two-metre wide vault door in the belly of The Ned – a hotel, club and collection of restaurants, in the former Midland Bank Building designed by Sir Edwin ‘Ned’ Lutyens in 1924. 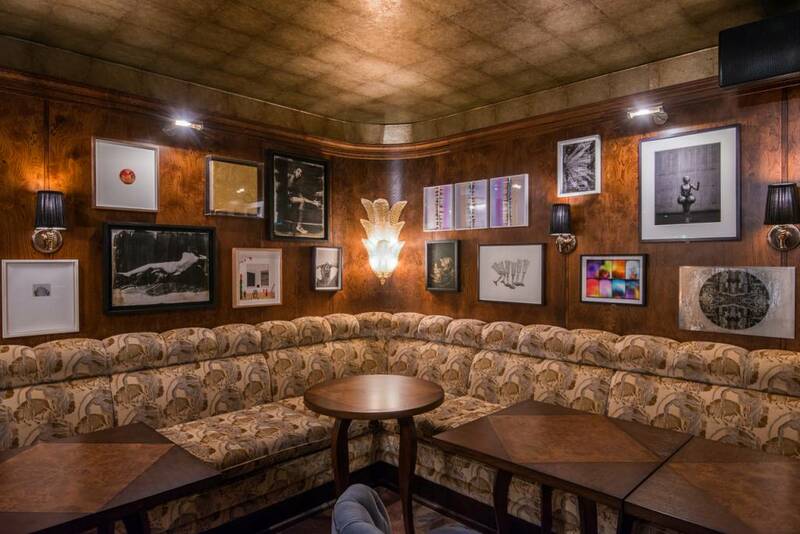 Now the Vault bar and lounge, the 100 works are displayed among the banks’ 3,000 preserved safety deposit boxes, challenging the perceived masculine dominance of the site and its’ location in the City. Calling attention to gender disparity in the City, The Vault 100 also addresses the issues women face in the art world – the collection aims to highlight their underrepresentation, with works by 93 of the top female artists in the UK dominating the display in the heart of the financial district in London. The seven male artists in the collection are known for their collaborations with women: Sebastien Noel of the collective Troika, Ben Langlands of Langlands and Bell, Hugo Walter of Walter and Zoniel, Samuel Levack who works with Jennifer Lewandowski and Idris Khan who has worked on a special collaboration with Annie Morris for The Ned. 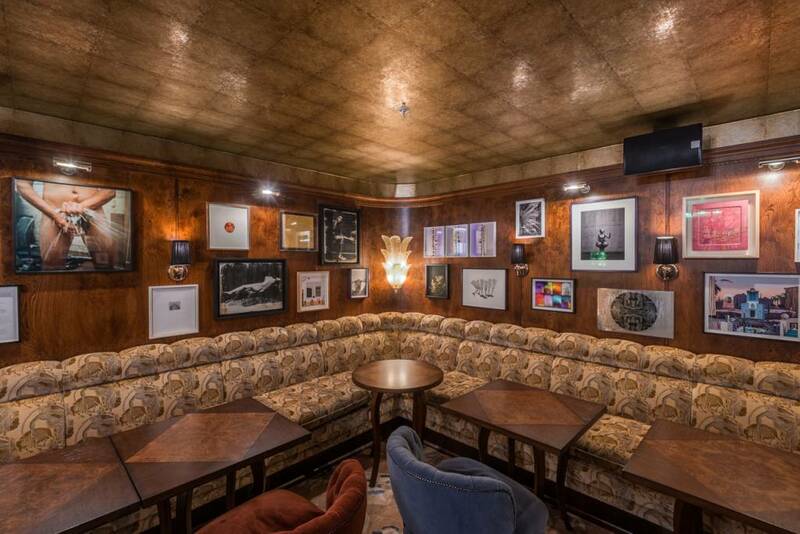 Curated by Kate Bryan, the Head of Collections for Soho House (the club and company behind the Ned), the display is called Vault 100 and inverts the FTSE 100 CEO gender ratio, so that 93 pieces are by women and seven by men. Art collections in hotels used to be a miscellany of prints of ships, cows, seascapes, landscapes and buildings, depending on whether it was by the coast, or an urban or rural site. And that was it. Hopefully, things have changed and today they are presented as a cohesive series of artworks; some of them with an activist element.